This year’s Lavendon Show was held on Saturday, 9th September 2017. The Entry Form & Instructions for Children’s Class 140 are available here. As before there were a wide range of classes to enter, including classes for children, teens and adults alike, as well as the ever popular village scarecrow competition. 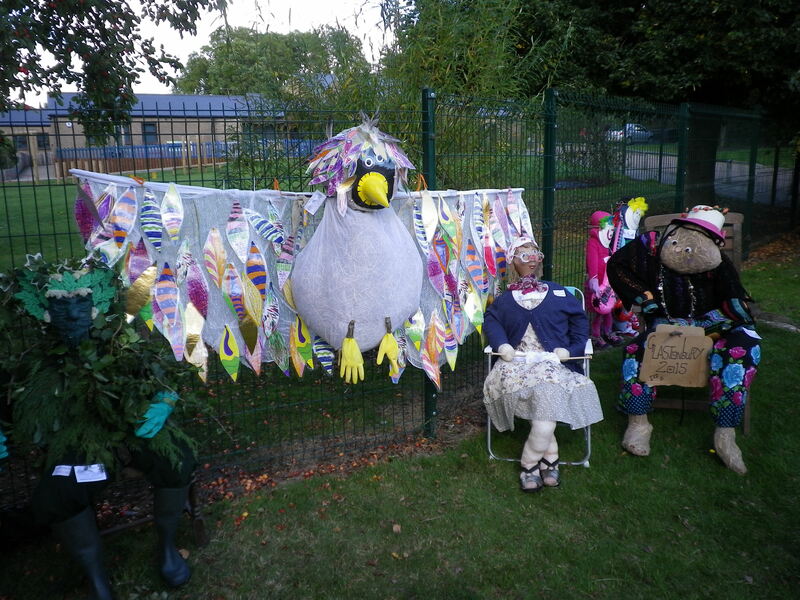 If you would like some ideas about Scarecrow-making in particular, why not take a look at the various links on this page relating to previous years and the corresponding Scarecrow galleries!